The developers of the free and open source forum software phpBB informed users over the weekend that the official website had served malicious files for roughly three hours on Friday. According to phpBB staff, the download URLs for two packages, namely version 3.2.2 of the full package and the automatic updater package for 3.2.1 to 3.2.2, pointed to a third-party server. Users who downloaded one of these packages between 12:02 PM and 15:03 PM UTC on January 26 likely obtained the malicious version. It’s unclear how the links were replaced, but phpBB noted that the “point of entry was a third-party site” and the attack did not exploit any vulnerabilities in the phpBB software or website. “We can additionally say that due to the limited window during which the packages were live, we estimate the total number of affected downloads does not exceed 500,” the phpBB team said in a security alert. Users who believe they have downloaded the malicious packages have been advised to check the validity of the file by comparing its SHA256 hash to the one listed on the downloads page. Users who have already installed one of the compromised packages can file an incident report and the phpBB team will help them remove the malicious code. This is not the first time malicious actors have targeted phpBB. Back in 2009, hackers managed to obtain 400,000 email addresses belonging to phpBB users after exploiting a vulnerability in the email marketing tool phpList. 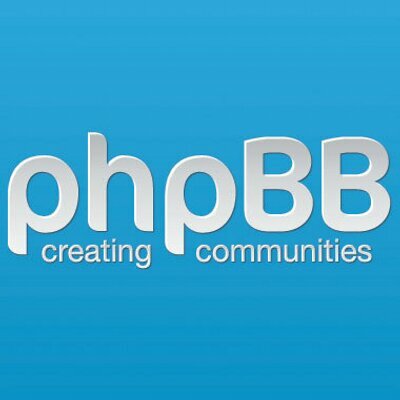 In 2014, phpBB shut down its network and asked users to change their passwords after hackers breached several of its servers.